Hot Mess Canvases seem to be one of the popular things to do lately. I watched a few videos (I’ll link one below) on how to make one and really liked the idea. What is a hot mess canvas you ask? Well you paint a canvas, add vinyl, repaint it and peel the vinyl off and Voila, you have a Hot Mess Canvas. In other words you can create bright and colorful customized wall decor. Not only are they unique and original each time you make one, they are also super easy to create. 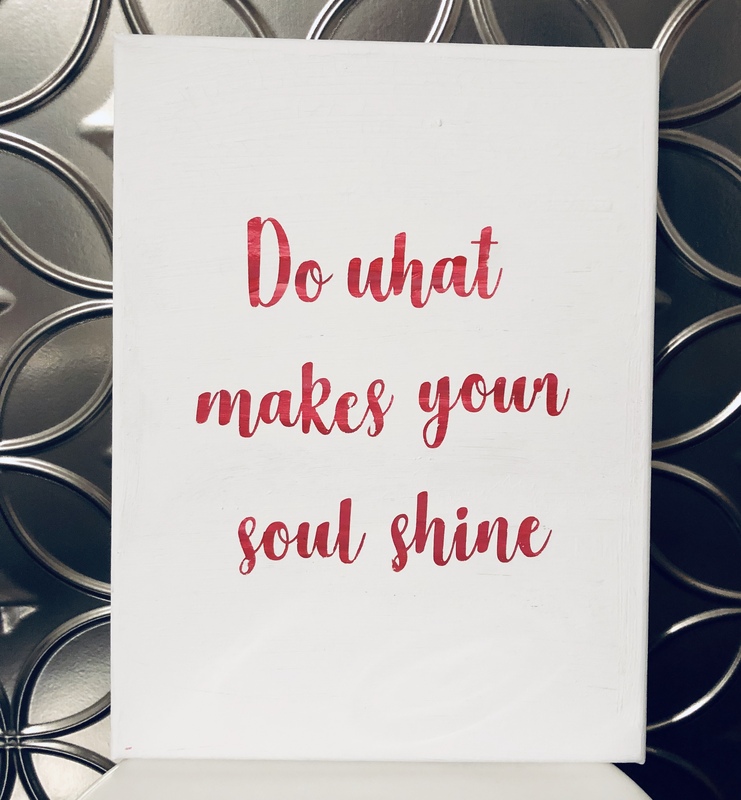 You can personalize each piece with a fun, creative quote or design, that makes the perfect decor for your home or office and a perfect gift for anyone in your life. A blank artist canvas – the size is up to you. I got mine at Michaels and it measures 9×12. A variety of acrylic craft paints. Paint brush or sponge brush. A cut out vinyl saying or design (stickers work too). First thing you need to do is decide on a color palette. I chose red, pink, white. Once it is dry completely, add your vinyl saying or design. Looks good like it is right? Then paint over the entire thing with a color that you want your canvas to be. I chose white as I wanted the colors underneath to be the focus. 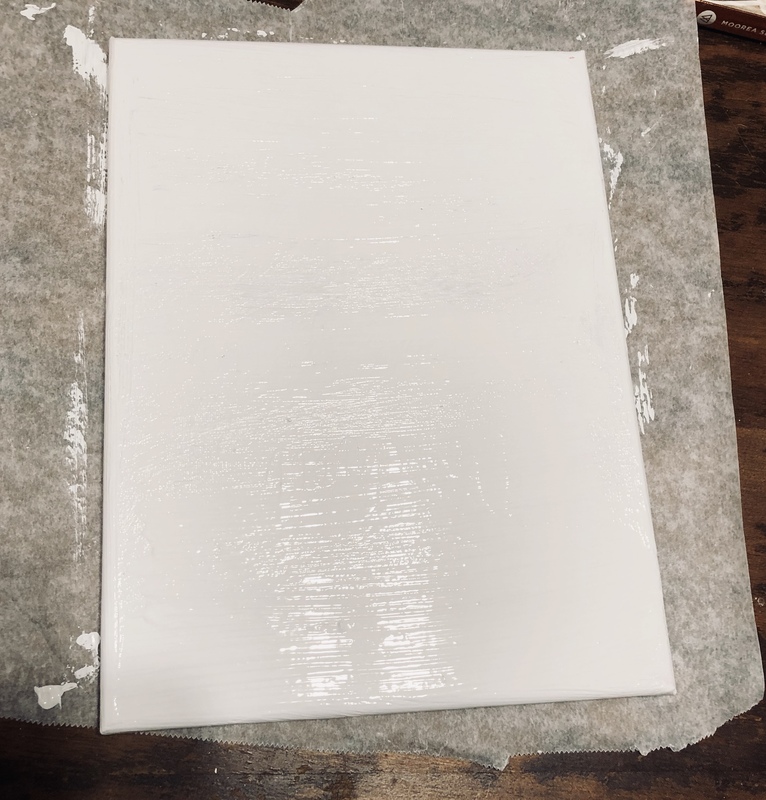 Here it is totally covered in white paint with the vinyl saying underneath. The hardest part of this whole process for me was letting the paint dry before peeling back the vinyl. Was it worth the wait? I think so. This little saying is my motto for the year. 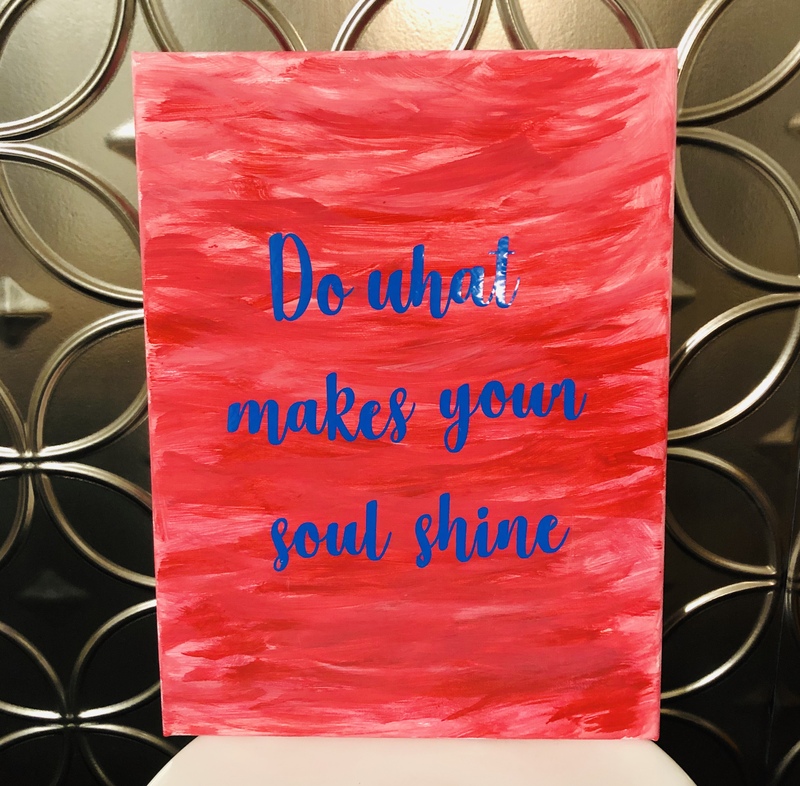 Hot Mess Canvases are easy, quick and customizable. I think they are A Wandaful Thing! Thanks for stopping by. I hope you come back real soon. 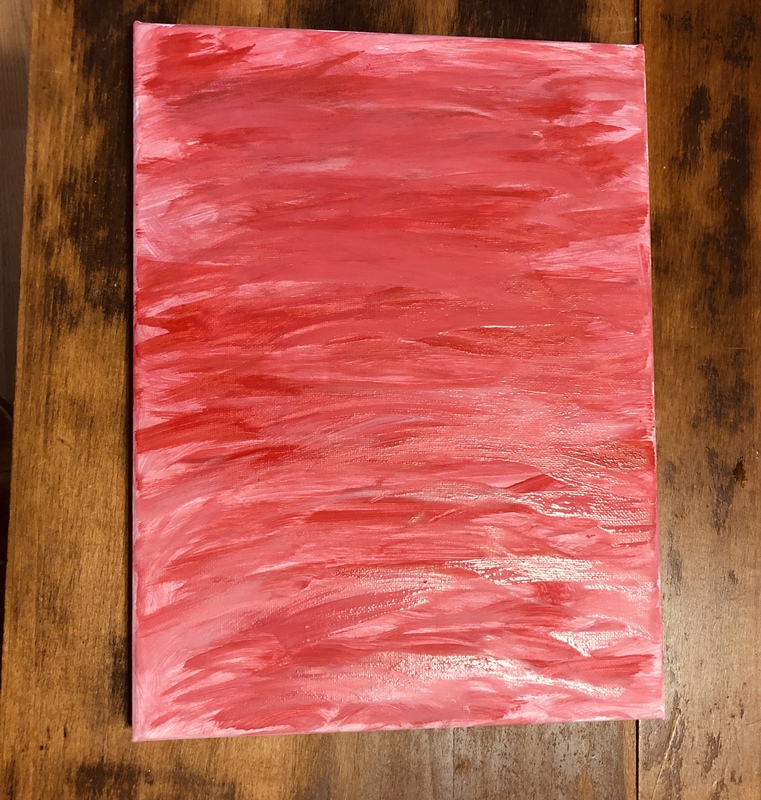 This entry was posted in Decorate, DIY, Make and tagged 9x12, acrylic paint, canvas, cheap, easy, foam brush, Hot Mess, paint, paint brush, palette, pin, red. Bookmark the permalink. I think you come up with incredible ideas on your own! !